2018 – Discover the World! 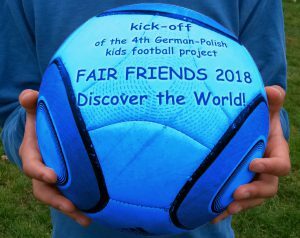 The educational football project FAIR FRIENDS brings together school classes from Poland and Germany. 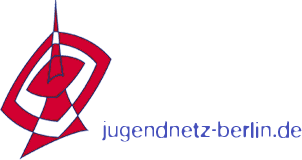 They will meet up as German-Polish-tandems to learn from and with each other! The kids who are about 10 years old get to know each others countries and most of them are visiting their neighboring country for the first time. Each class is linked to one of the participants of the FIFA World Cup (or the UEFA EURO Cup) and is playing football for their given “FairFriends-Country”. In addition each class works out a country pavilion where they display whatever they think ist representing “their” country the best. In 2018 there will be participati ng 32 Countries at the World Cup in Russia. This means also in our FAIR FRIENDS project 32 teams will represent the world. So about 900 kids will be exploring and discussing about different cultures from all over the world. It is going to be an exciting adventure to all of us! FAIR FRIENDS 2018 is supported by the DPJW.